Notes: 3 episode online cooking series appearing in the online version of The Guardian and sponsored by Maille mustard. 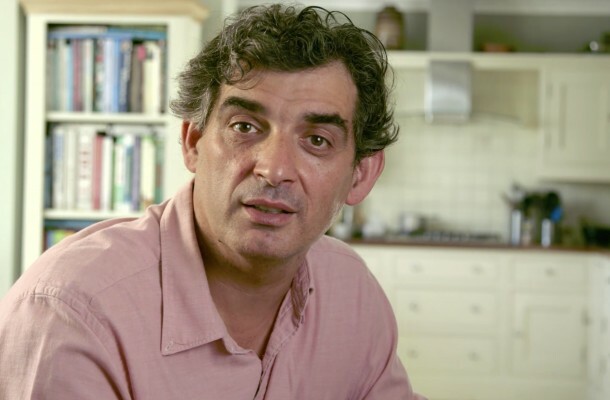 Chef Bruno Loubet combines the history of France with cooking classic French dishes. Worked on the edit for all three as well as some elements of the colour grade. The linked videos are available for a limited time only. © 2019 Will Tribble. All Rights Reserved.